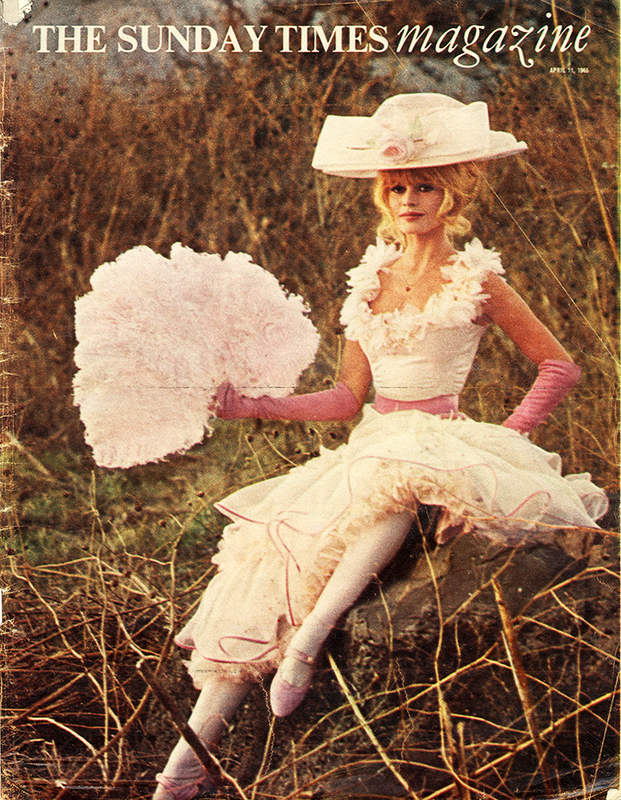 Brigitte Bardot, the Paris born model, actress and singer shot on the set of “Viva Maria!” Louis Malle’s 1965 film saw Bardot nominated for a BAFTA award for the best foreign actress. Duffy was sent by the Sunday Times to photograph cast members in Mexico including co-star Jeanne Moreau. Photos from the session were also used as the cover for French Elle and in British Vogue magazine. The whole feature for the Sunday Times magazine can be seen here.